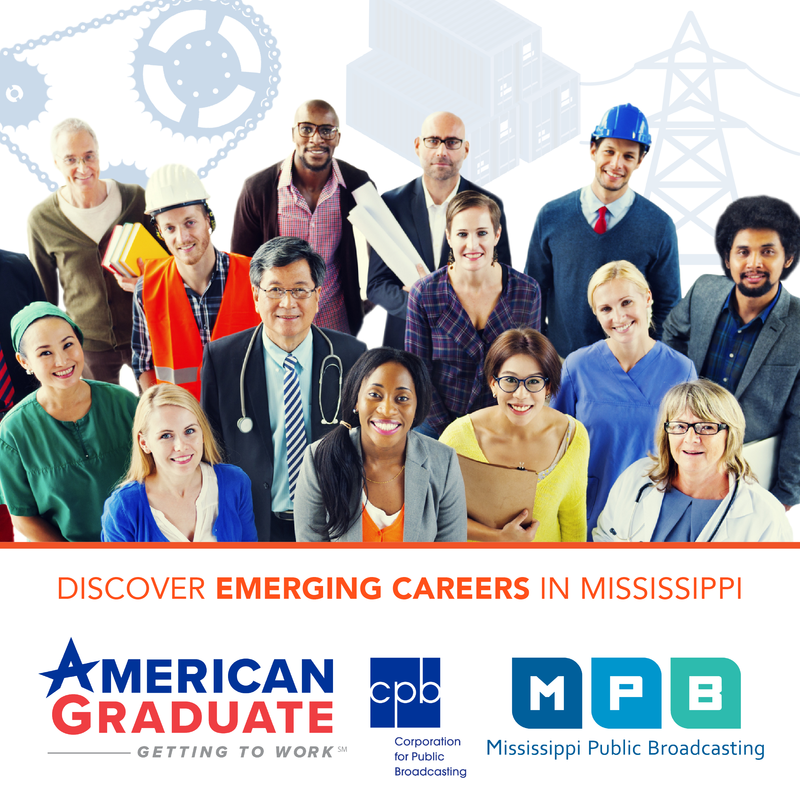 Two Mississippi agencies now have budgets for the next fiscal year. 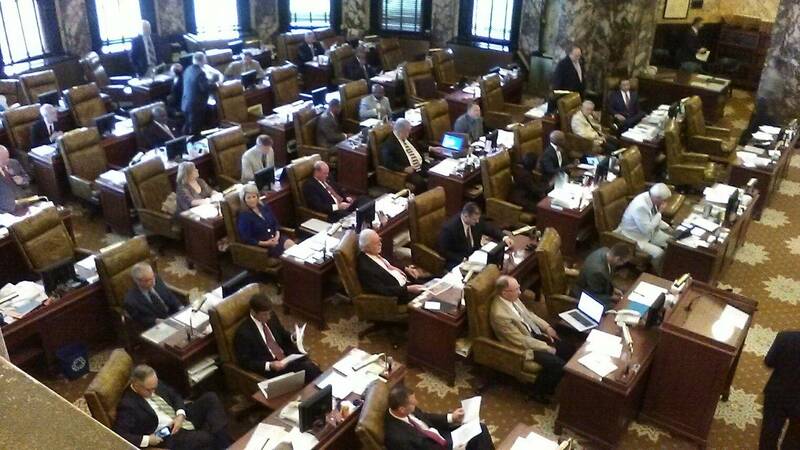 As MPB's Mark Rigsby reports, state lawmakers had a full adgenda for the special session at the capitol Monday. The House and Senate approved the Mississippi Department of Transportation's $1.2 billion budget. Despite lawmakers in the House rejecting the transportation budget during the regular session over lack of progress from the Senate to find sources of funding to improve state infrastructure, both sides came to an agreement. Republican Representative Greg Snowden, of Meridian, is the House Speaker Pro Tempore. "We had the numbers settled, basically, back in April, and the side issues that had derailed them in the regular session weren't present today. So, it went forward as it was expected." Lawmakers gave the go-ahead to the state Attorney General's Office budget of $22.9 million, about 14% less than last year. The legislature denied Attorney General Jim Hood's request to give back $4 million that had been taken out of the budget for his office the past years. The state's highest ranking Democrat has said in the past the Republican-led legislature was playing politics with his funding, and that programs fighting cyber crime and compensating the families of victims of violent crime were in jeopardy. Democratic Senator Bill Stone, of Holly Springs, is the Senate Minority Leader. He says it's a tough budget year. "We certainly want the AG to have the resources he needs to do his job. He's doing a good job. He's working hard for the people of the state. One of the things we always talk about, and really concerned about, is his crime fighting ability. He has a legitimate concern that this cut is going to hamper his ability to do that." The House and Senate also approved the $175 million State Aid Road Office budget. All bills now go to the Governor's desk for his signature.